Select Automatic Re-Ordering For Every 60 Days. 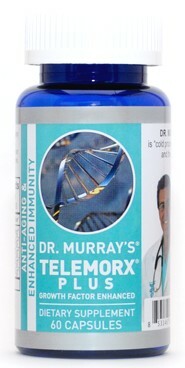 Telemorx® Plus is one of our most popular products. Now you can get it delivered automatically to your door when you Sign Up and Save 10% on our AutoShip Program! You'll also get Free Shipping! It's easy to get started, just select the 60-day AutoShip schedule and we'll do the rest so that your Telemorx Plus® arrives automatically and you never run out! Telemorx® Plus is made from organic bovine liquid colostrum that has been diverted through special filters and this is then added to our regular Telemorx® to become Telemorx® Plus. 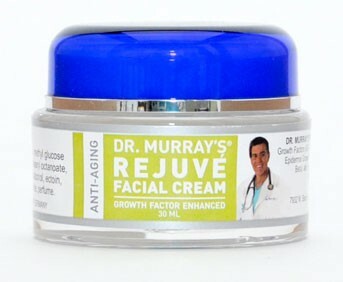 Cow colostrum is 99% bio-identical to human colostrum. 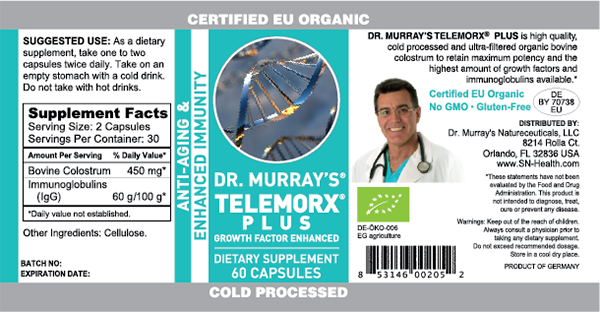 Our Telemorx® line of supplements are cold processed and ultra-filtrated organic Bovine Colostrum (BC) from organic cows. Colostrum is present during the first 48 hours of feeding that a cow gives to her newborn calves. Ours is a clear liquid and is of the highest quality Colostrum on the market today. It is made by a patented refrigerated process and is neither pasteurized, nor spray-dried and therefore retains the highest bio-availability. 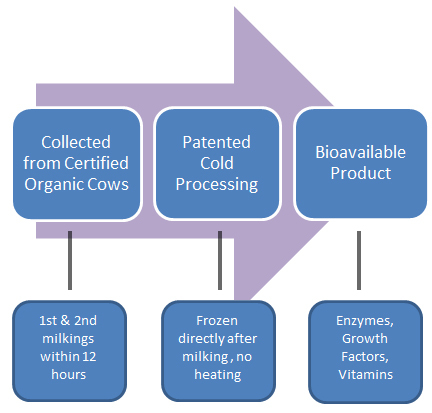 See patented cold process - click here. 36 points will be rewarded to you when you buy this item. Sign into your account to view or redeem your points. When you're signed in, you'll be able to redeem your points on eligible products!